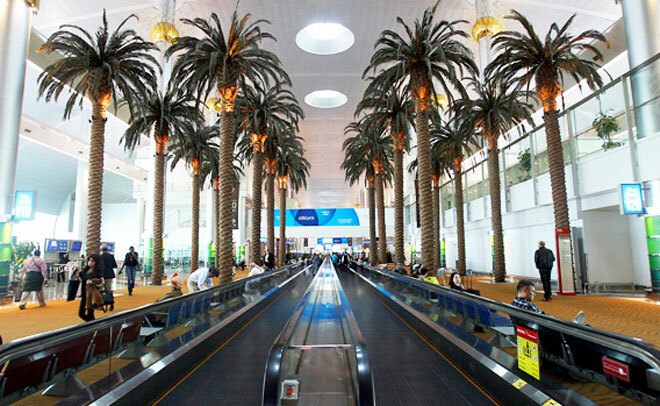 On the new year eve, the Dubai International Airports received a record 105,326 passengers in a single day for the first time, Major General Mohammed Ahmed Al Marri, Director-General of the General Directorate of Residency and Foreigners’ Affairs in Dubai, has revealed. He said the achievement was in line with the UAE’s vision to make Dubai a melting pot of the world’s cultures. Major General Al Marri was presenting statistics about the number of passengers arriving and travelling from Dubai on New Year’s Eve. He stated that between 28th December and 31st December, 2016, the total number of passengers was 669,093. While 389,290 people arrived in Dubai, the number of those departing from Dubai reached 288,803. He said that Dubai seeks to have the best entry and departure procedures for travellers to guarantee passenger satisfaction. He revealed that a special team had been assigned to smoothen out these procedures to speed up the entire process during the holiday period. The Director-General stated that early preparation and co-ordination between various departments of the airports played a major role in facilitating the entry and departure procedures despite the heavy rush.